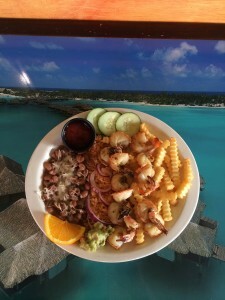 Las Delicias on Golden Valley Road can be contacted through their website, https://lasdeliciasscv.com/ or by phone at (661) 290-2625, or stop by our amazing restaurant at 26515 Golden Valley Road, Santa Clarita, CA 91350. We’d love to see you and your family! Here at Las Delicias Golden Valley, we aim to be a very family friendly restaurant with a very inviting atmosphere. Our friendly staff will make you feel like part of the family! Come in today and order some delicious food to bring home to your family, or bring them in and have a seat in our spacious restaurant or on our gorgeous patio! Las Delicias has the most authentic Mexican food in the Santa Clarita Valley and we’d love to share it with you and your family! Come in today and try any one of our entrees or appetizers! We’re located conveniently at 26515 Golden Valley Road, Santa Clarita, CA 91350!